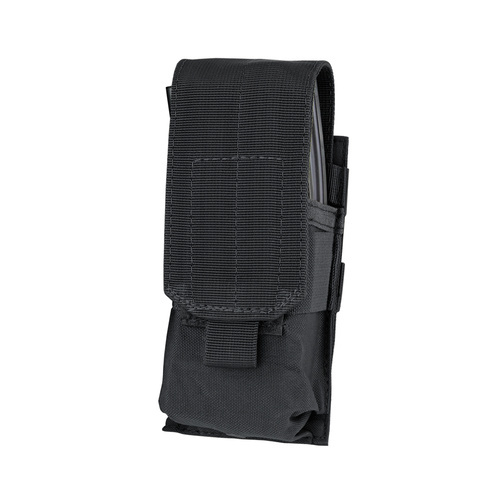 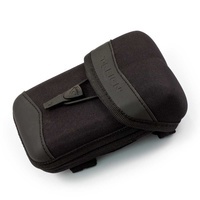 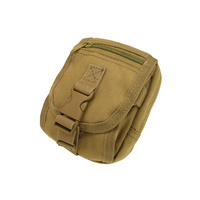 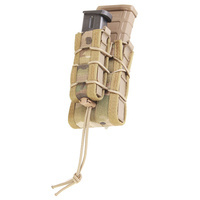 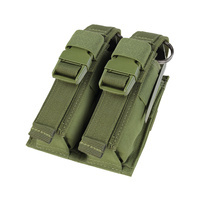 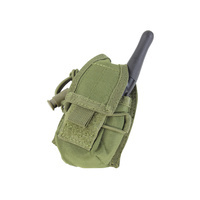 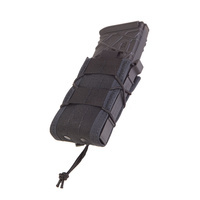 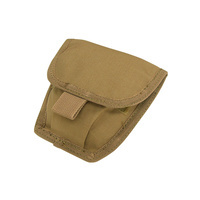 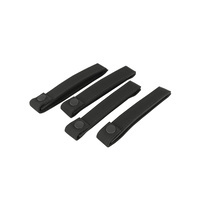 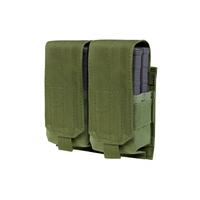 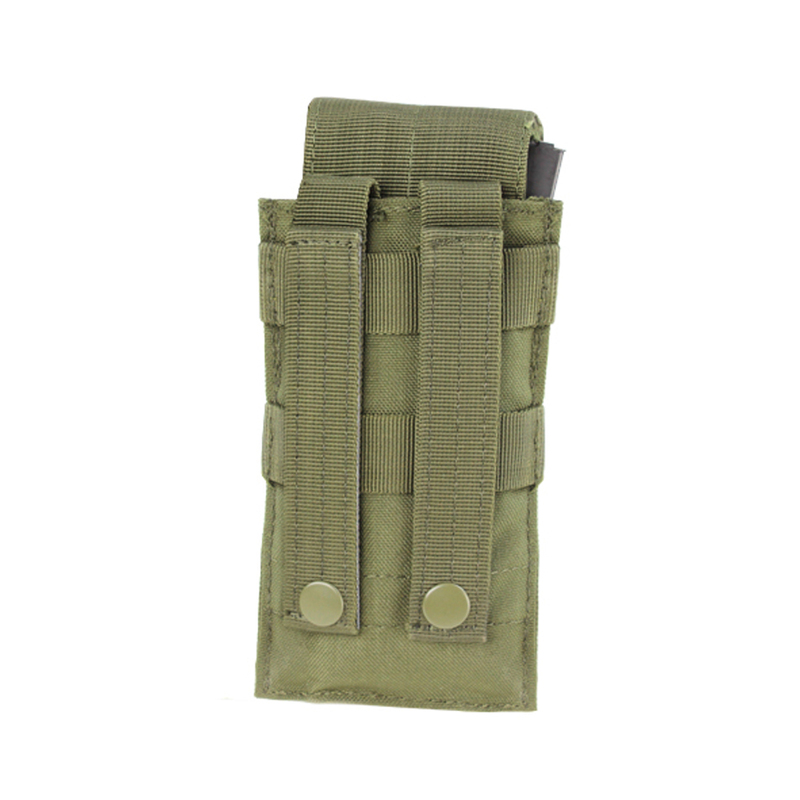 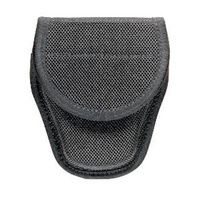 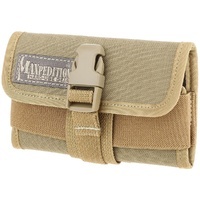 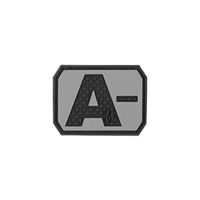 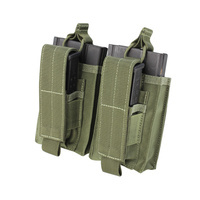 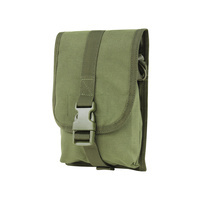 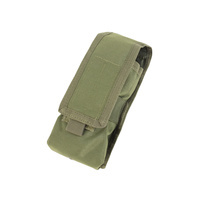 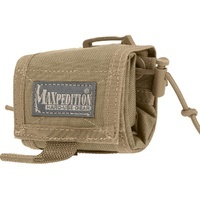 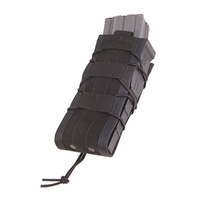 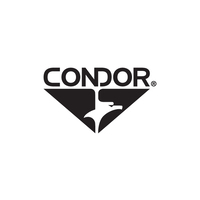 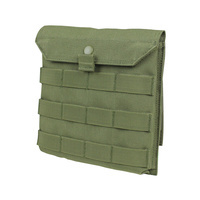 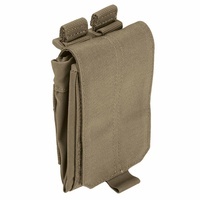 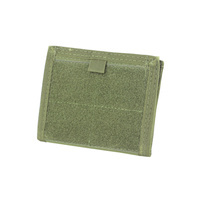 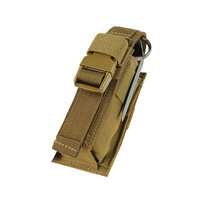 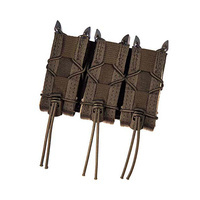 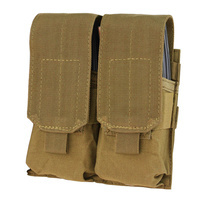 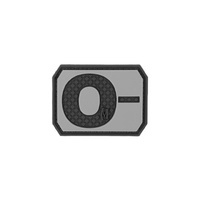 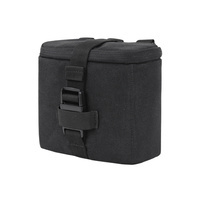 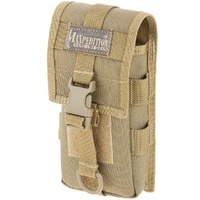 Built from durable nylon, the Condor Single M4 Mag Pouch is a reliable asset for storing your M4 and M16 magazines. 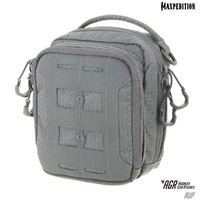 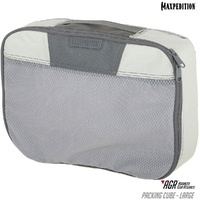 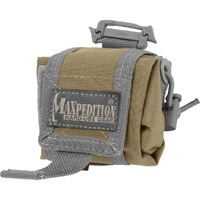 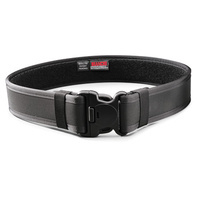 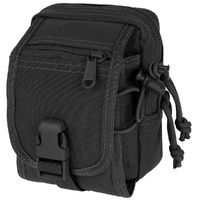 Sized to hold up to two mags total, the compartment is secured with a pull over nylon tab and hook and loop closures for a safe, tight fit. 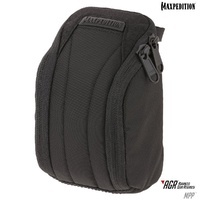 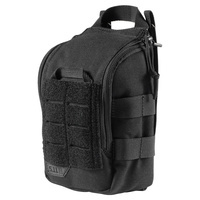 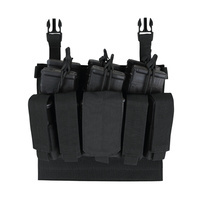 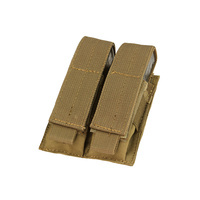 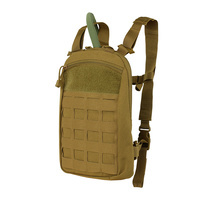 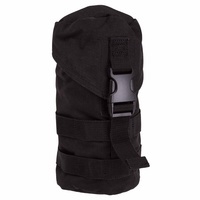 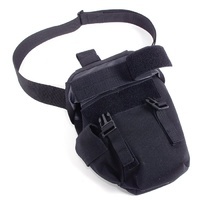 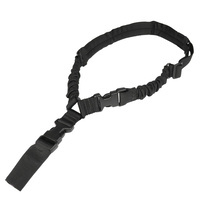 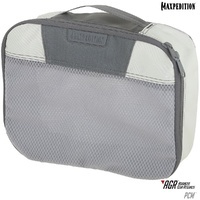 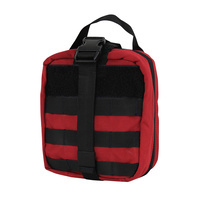 A grommet is fitted on the bottom of each compartment for drainage, and two fixed straps on the back securely attach to webbing for use with plate carriers. 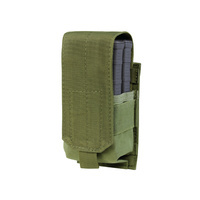 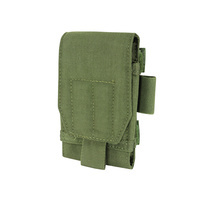 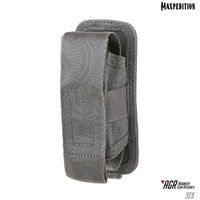 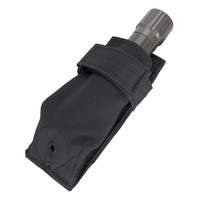 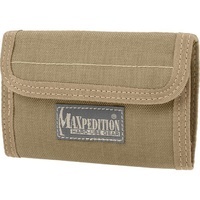 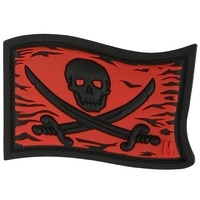 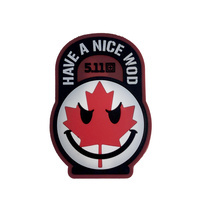 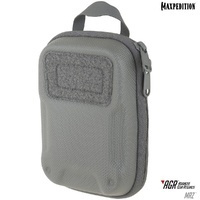 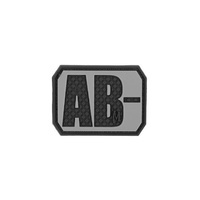 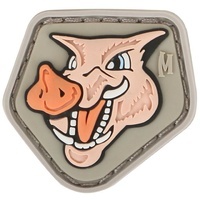 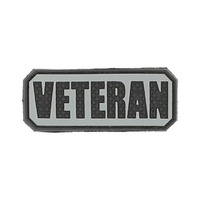 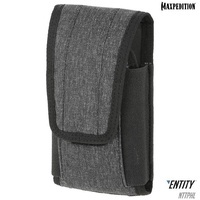 Simple, durable and effective, this pouch provides a hassle-free way to store your extra mags without being too bulky or uncomfortable on your uniform. 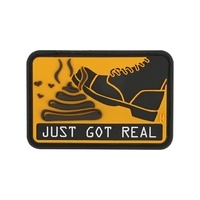 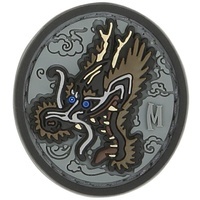 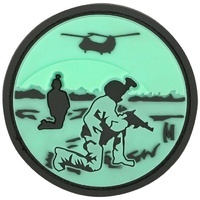 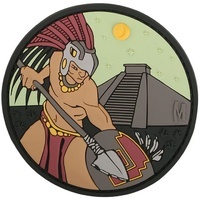 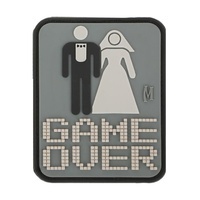 Dimensions (HxWxD): 7.25" x 3.5" x 2"